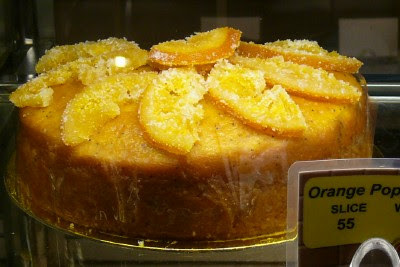 Light Butter cake with specks of poppy seeds and orange zest, topped with candied oranges. 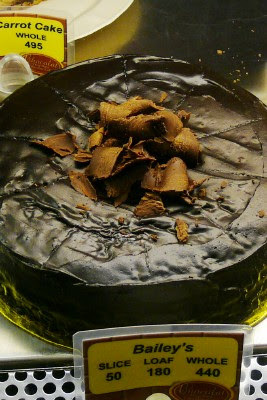 Chocolate cake laced with Kahlua liqueur, toped with chocolate mini kisses. 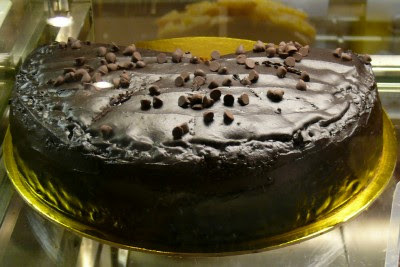 Super moist chocolate cake gnerously draped with satin fudge frosting. Classic chocolate cake soaked in Bailey's Irish Cream Liqueur, topped with chocolate curls. this is sooooooo yummy!! ove the DEATH BY TABLEA and CHOCOLATE CARROT cakes!! 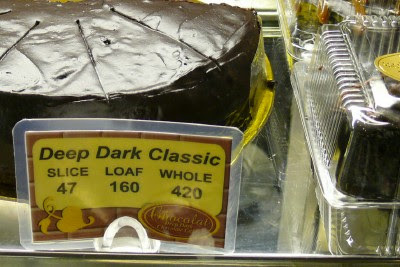 :D affordable yet really delicious cakes. sana marami pa silang branches.